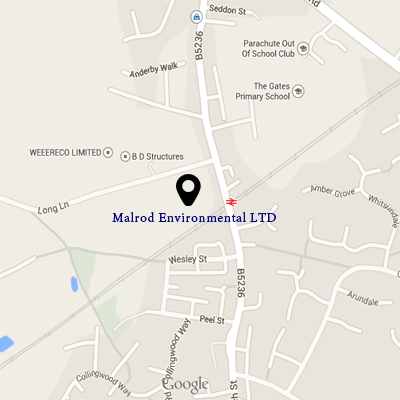 Malrod are able to offer a complete management service for all asbestos problems, whether that be consultancy, surveying and management reports or asbestos removal/treatment/encapsulation. The practical advice is independent and can provide clients with solutions to problems that can result in substantial cost savings. Additionally, Malrod operate a fully licensed Asbestos Waste Transfer Station at our premises, controlled under strict Environment Agency guidelines. We attach copies of our Licence to work with asbestos as well as our waste carriers licence and waste transfer station permit.